Hello everyone and welcome back to another edition of Much Ado About Monday. We are rapidly approaching Christmas and I have to say this is my favourite month for Much Ado About Monday. The sheer amount of creative, fun and inspiring posts you all share with us is amazing. So thank you for coming back each week and giving us all something to look forward to! The Christmas season inspires us to create and share our favourite Christmas ideas and recipes as well. 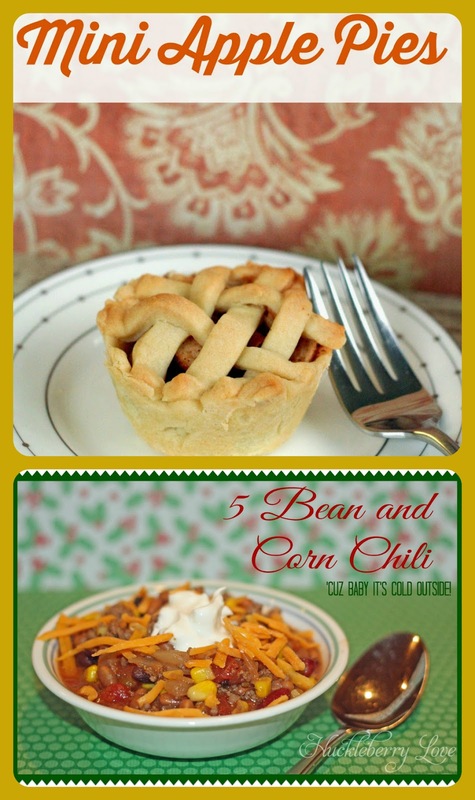 This week Lydia shared her recipe for Mini Apple Pies which she originally contributed as a guest post over at FromG2B and I shared one of my favourite cold weather foods, 5 Bean and Corn Chili. Both of these dishes are delicious, so if you didn't get the chance to check them out, you definitely want to! Like I said earlier, you're posts were amazing this week. It was definitely hard to choose our favourites, but after much deliberation, this is what we decided upon. 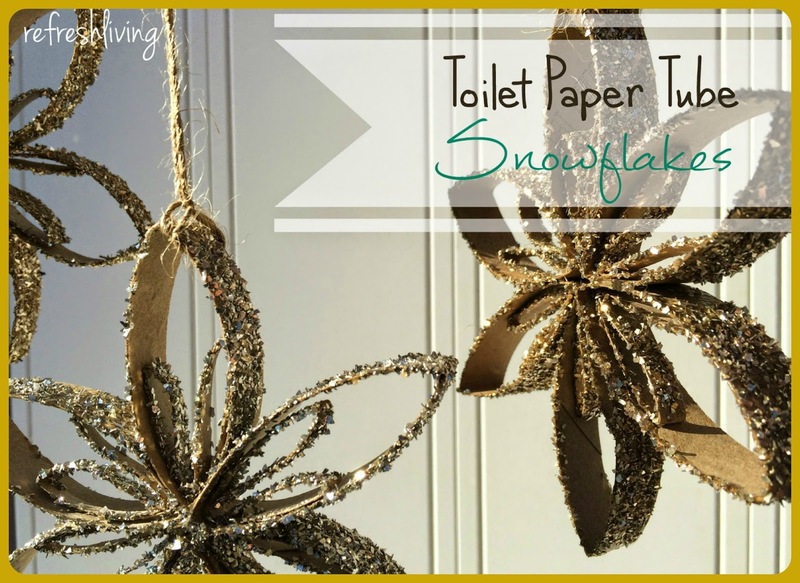 And our most viewed post this week was Toilet Paper Tube Snowflake Ornaments via Refresh Living. Awesome work ladies! Make sure to grab our 'I Was Featured' button to display proudly! Great party, and fabulous features. Thanks for hosting. What a great party! Thank you! 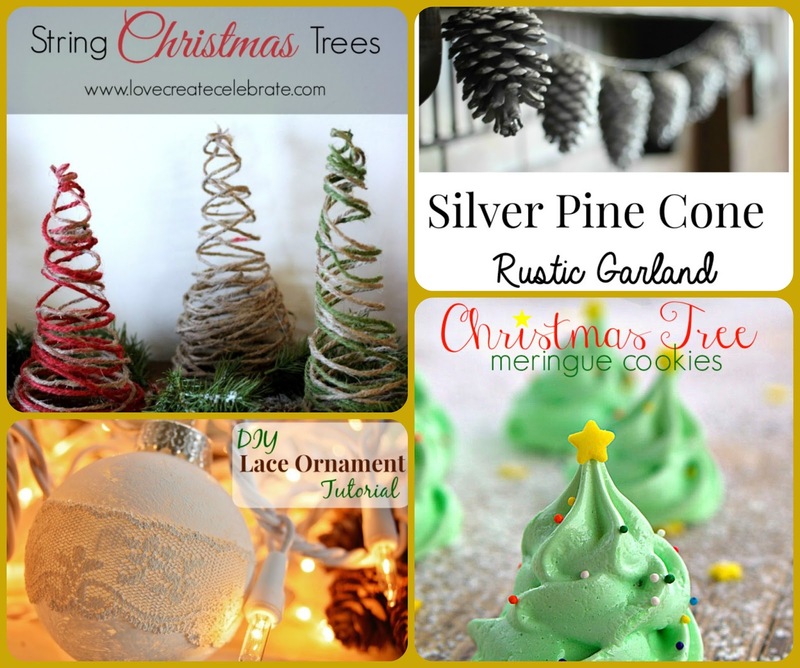 I love this time of year and seeing all the great projects and recipes that bloggers are done. 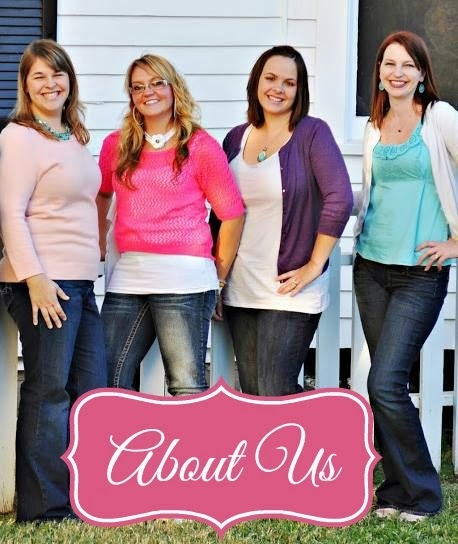 Hi Huckleberry girls! Thank you for hostessing! Today I shared Pt. 3 of my series on "What is Natural Health?" titled "How Does the Body Work? ".